Car insurance premiums have fallen by 9.1% in 12 months, according to the latest car insurance price index published by Consumer Intelligence. The report measures the cost of real customer quotes across price comparison websites and direct insurers. The average comprehensive car insurance policy now costs £766 per year, a welcome drop from when prices peaked in September 2017. Prior to this, premiums had been increasing rapidly, due in part to several hikes in the rate of insurance premium tax (IPT) charged on policies. There have been no rises in IPT since June 2017, which has allowed prices to stabilise and even go into reverse. The government’s long-awaited crackdown on fraudulent whiplash claims is also thought to be contributing to the reduction in insurance prices. However, it’s not all good news for motorists. While premiums are now showing signs of reversing, they are still 20.2% higher than when the price index began in 2013. Young drivers, who typically pay the highest car insurance premiums, have seen prices plunge by 15.4% in the last year. However, their policies still hit their pockets hard at an average of £1,608. 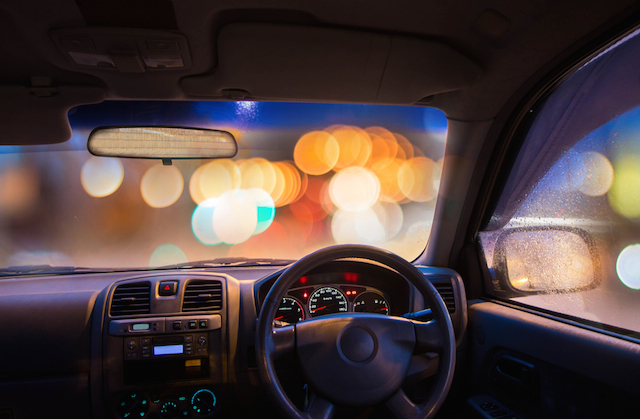 According to the Consumer Intelligence report, the key to cheaper prices for under-25s could be the uptake of telematics (also known as black box) insurance. Drivers aged between 25 and 50 pay an average of £646 for comprehensive car insurance policies, while over-50s enjoy the cheapest premiums at an average of £392 per year — a reduction of 8.3% since last year. The cost of car insurance does not just vary by age, but also by location. Drivers in London pay the most for cover, with average annual premiums of £1,250. However, the capital has seen prices drop almost in line with the rest of the country, at 7.9% less than this time last year. Drivers in Scotland pay the least on average for their cover, with premiums at £510. However, Scottish drivers also saw the smallest reduction in prices at 3.8% compared to 2017. The North West enjoyed the most significant reduction in premiums over the last 12 months, with average premiums dropping by 14.9% to £970.